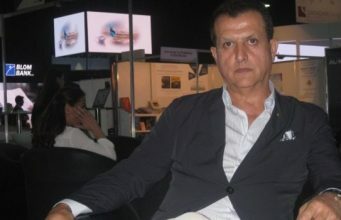 Rabat - A fresh crisis is looming between Morocco and Mauritania, as media reports claim that Nouakchout has rejected the appointment of Hamid Chabar as the kingdom's new ambassador to the country. 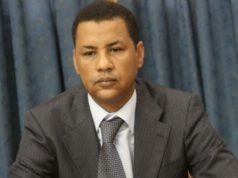 Rabat – A fresh crisis is looming between Morocco and Mauritania, as media reports claim that Nouakchout has rejected the appointment of Hamid Chabar as the kingdom’s new ambassador to the country. 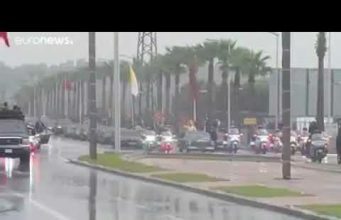 The news was relayed by several Mauritanian and Moroccan media sources. 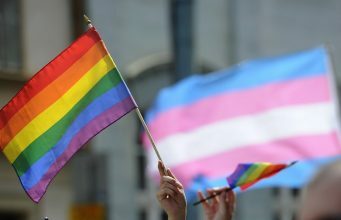 However, no official confirmation by local authorities has been made. 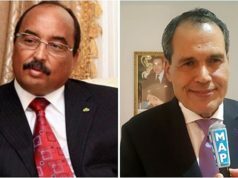 The reports pointed to Morocco’s continuous harboring of Mohamed Ould Bouamatou and Moustapha Ould Limam Chafi, two businessmen known as key opponents of President Mohamed Ould Abdelaziz. 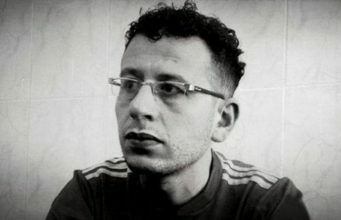 Chabar was appointed in June by King Mohammed VI following the death of the long-time ambassador to Nouakchout, Abderahmane Benomar, in December 2016. 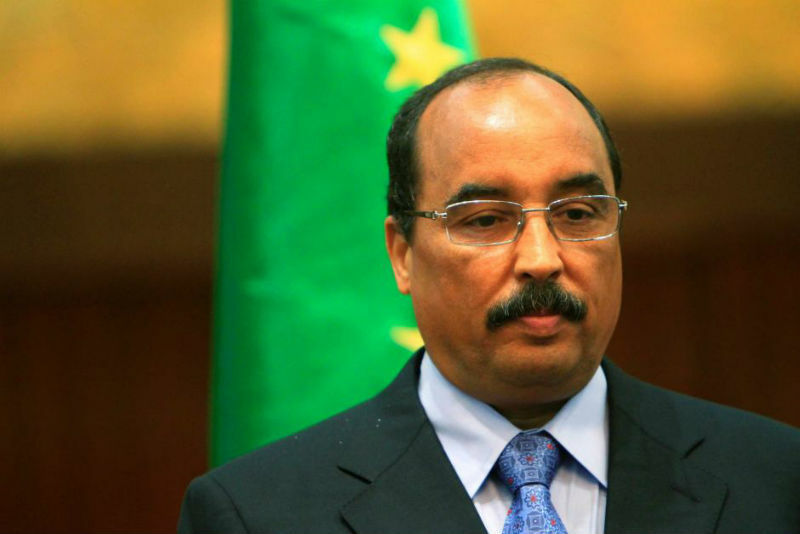 Benomar had served as ambassador to Mauritania for 15 years. Local authorities had reportedly asked for his replacement, something that Rabat refused. 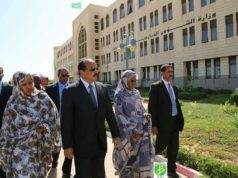 When Chabar was appointed as his successor, the Mauritanian government’s spokesperson, Mohamed Lemine Ould Cheikh, welcomed the decision. 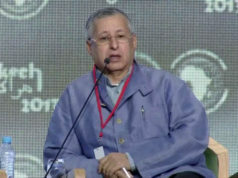 Chabar was seen as the right man for the job thanks to his former experience as a governor of Oued Eddahab-Lagouira, on the border with Mauritania, and also his knowledge about the issue of Western Sahara, which has been a source of tension between the countries in recent years as Nouakchout is seen by Rabat to have turned pro-Polisario Front and pro-Algeria. 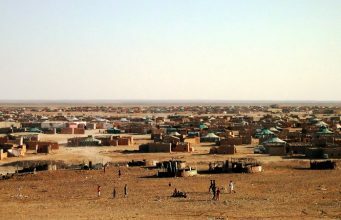 In December, a nascent tension arose when Hamid Chabat, the leader of the Istiqlal Party (PI), said that Mauritania is historically part of Morocco. However, the statements provided a chance to overcome the existing wrangling between the two countries. 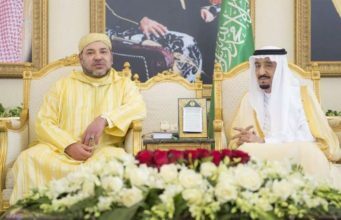 King Mohammed VI sent the former head of government, Abdelillah Benkirane, to meet with President Ould Abdelaziz and assure the country that Chabat’s statements did not reflect Morocco’s official position. 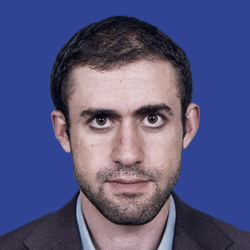 Yet, as tension continues to prevail, it remains to be seen how Rabat and Nouakchout will resolve it. 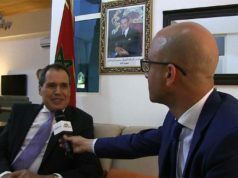 Who Is Hamid Chabar, Morocco’s New Ambassador to Mauritania?